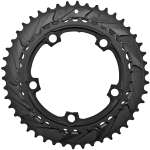 Cyclocross and Gravel see the worst of conditions with mud, ice, snow and all sorts of nasty. 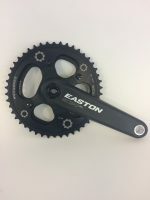 Bring it on . 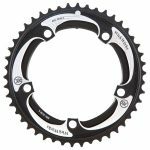 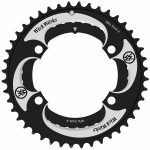 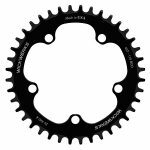 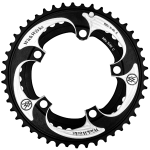 . . WickWerks chainrings are well proven — from shifting chainrings with patented BRIDGE Shift Technology to 1X Z-Rings, Narrow-Wide Enhanced. 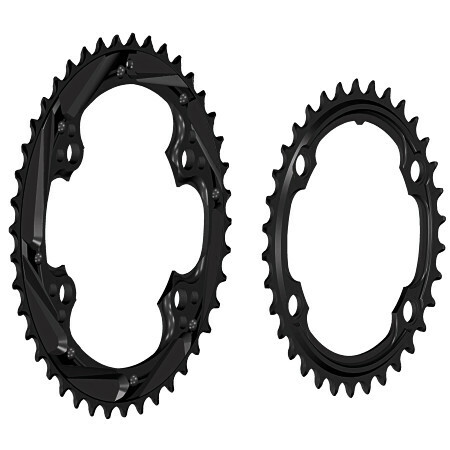 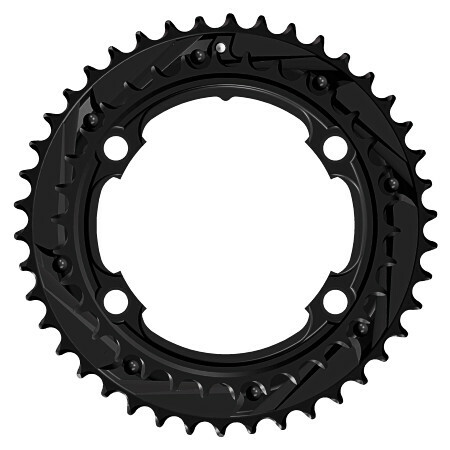 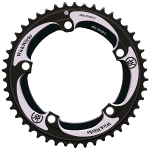 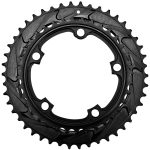 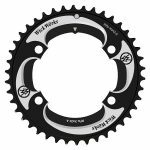 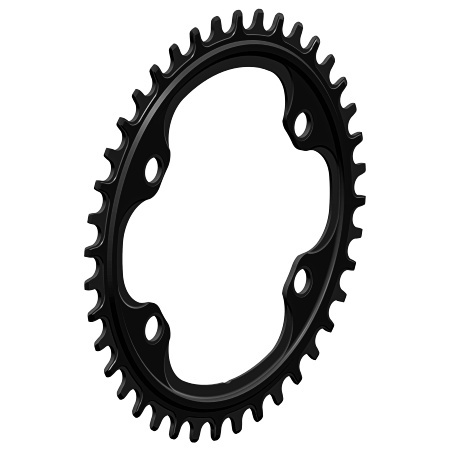 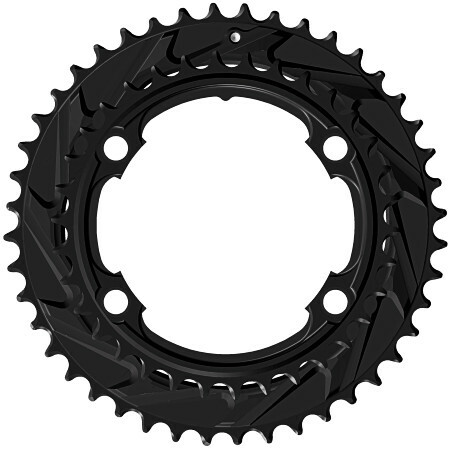 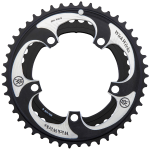 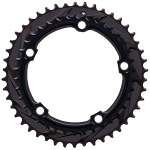 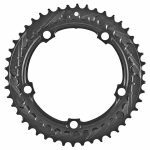 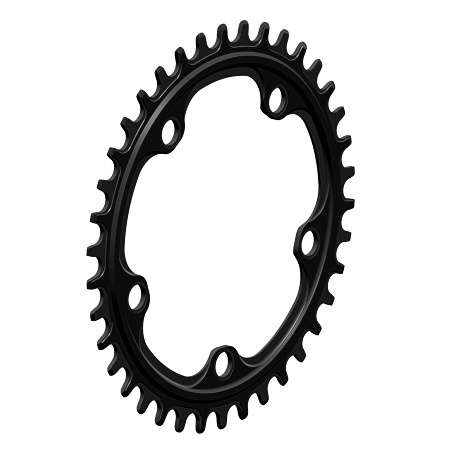 We have chainrings ready for all your racing situations.